What memories do you have of reading independently when you were young? I have lots, starting with an obsession with Elizabeth’s boarding school escapades in Enid Blyton’s The Naughtiest Girl series, through to smuggling a copy of V. C. Andrew’s Flowers in the Attic into the house when I was in Year 8 and reading it shamefully in snatched instalments (shamefully because even at age 14, I recognised that it was a terrible book!). Although bookshops are crammed with new releases, there are lots of children’s ‘classics’ that are worth a look and I particularly like introducing my kids to books that I enjoyed at the same age. Now I’m declaring this an Enid-Blyton-free-list (same goes for Roald Dahl). Yes, I have already slipped the Naughtiest Girl in this post but I’m quite sure everyone remembers reading Blyton and Dahl when they were young and there is certainly no shortage of titles by these authors in book shops. Instead, this is a list of some of my favourite retro titles that are as great for kids today as they were when first published. 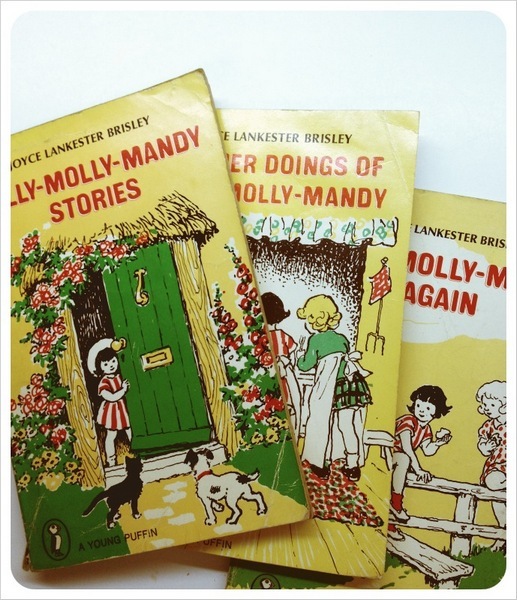 Milly-Molly-Mandy dominates my early reading memories. It’s a book that was read aloud to me and a book that I then read alone. It’s the first book I was caught reading under the covers with a torch. And without question, it’s the book that made me love reading. And for those that are familiar with these charming stories, I’m sure you’ll agree that it’s all about the map. Milly-Molly-Mandy is suitable for kids aged four and over. I still have a soft-spot for sparky little Ramona. There are a number of books in the Ramona series and they are just as relevant today as they were when I read them in the late seventies. 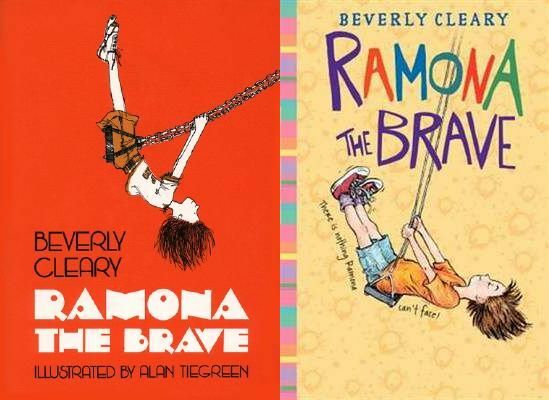 Ramona the Brave is suitable for kids aged seven and over. 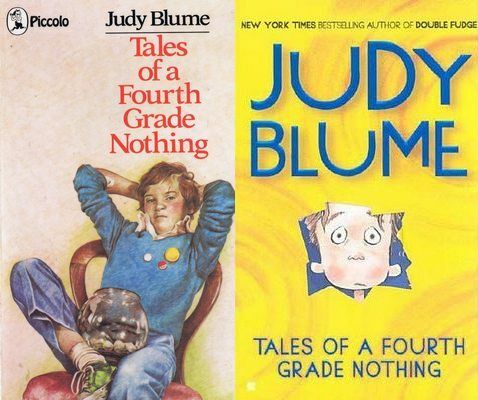 I think of Judy Blume as a reading-rite-of-passage but after a straw-poll amongst friends, I discovered that some people didn’t read any Judy Blume when they were growing up. Start with Tales of Fourth Grade Nothing – it’s the first in a series of five books about a character named Fudge (before Diary of a Wimpy Kid, there was Peter and Fudge).Tales of Fourth Grade Nothing is suitable for kids aged 7 and over. I was completely captivated by these tiny people who ‘borrowed’ household objects and used them for all sorts of purposes. You’ll never look at hidden corners in your house the same way again. 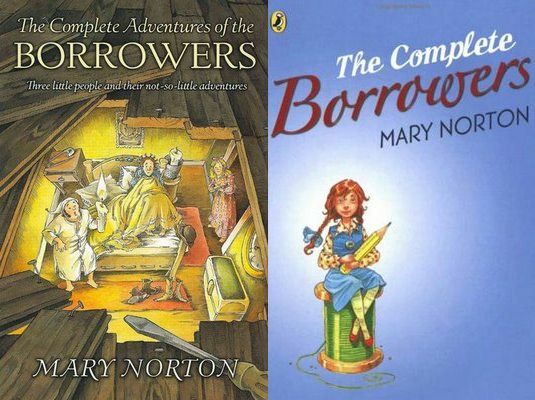 The Borrowers is suitable for kids aged eight and over. How many times did I read this book over in grade 6? Countless. I must admit, I was horrified by the 2005 movie version of the story – the casting was completely wrong and the whole thing was pitched at teenagers so ignore it and go for the original – after all, the book is always better! 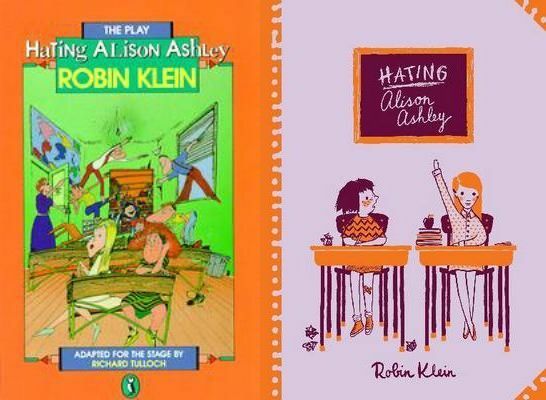 Hating Alison Ashley is suitable for kids aged 11 and over. As a child, I read everything I could get my hands on. My brother, who is a year younger than me, was not a ‘reader’ in primary school. Until How to Eat Fried Worms. It’s appealingly gross. 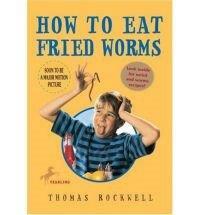 How to Eat Fried Worms is suitable for kids aged eight and over. What books make your list of favourite ‘retro’ reads? PS Coincidently, Ruth has just ordered a stack of children’s classics for the library which should be available next week:The Remarkable Secret of Aurelie Bornhoffen, A Brief History of Montmaray, Alice’s Adventures in Wonderland, Black Beauty, Emil and the Detectives, I capture the castle,Little Women, Peter Pan, Swallowdale, Swallows and Amazons, The Adventures of Hucklebury Finn, The Secret Garden, The Wind in the Willows, The Wolves of Willoughby Close, Treasure Island, What Katy Did, The Jungle Book, The Railway Children, The Worry Tree and Heidi. This entry was posted in Learning, Students and tagged enid blyton, joyce lankester brisley, literature, nothing by judy blume, reading children's classics by jacquitomlins. Bookmark the permalink. Those titles bring back lots of memories!